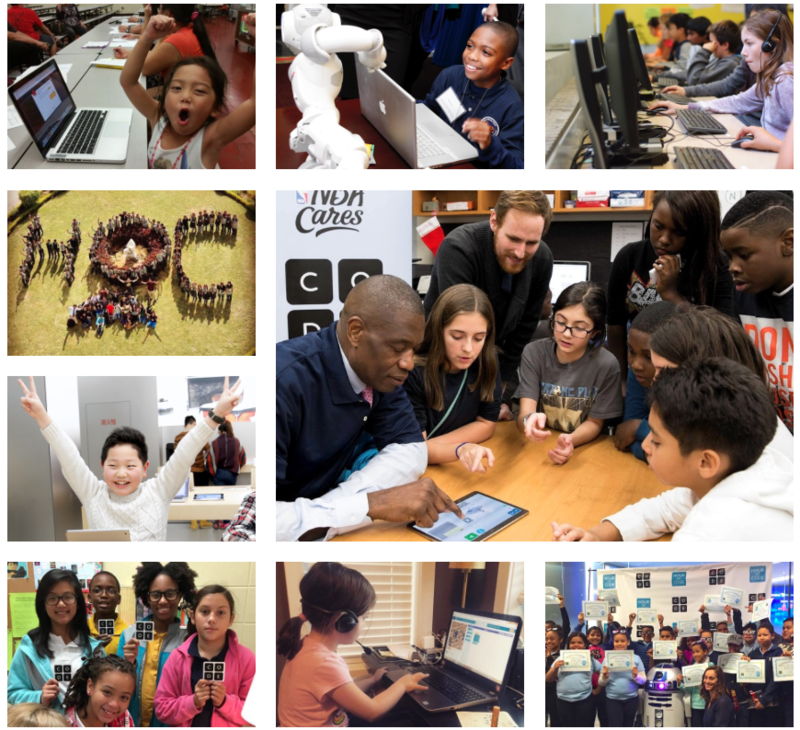 There will be millions of students participating in Hour of Code events across the world the week of December 5-9. In Manor, we wanted to make it a little easier for our students to take part in this program by adding the Code.org login to the student Clever dashboard. With the login easily accessible, our students can begin exploring the world of coding on their own time. Click here to learn more about Hour of Code. Manor High will be hosting a Hour of Code event Wednesday, December 7th from 4:15-5:30PM in the High School Library. There you can explore the Hour of Code program as well as program drones and other wonderful toys. ​RSVP here to register for Door Prizes! Login to Hour Of Code through Clever right here!